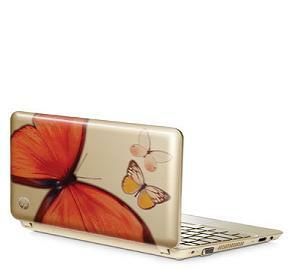 Inspired by my morning coffee & new Vivienne Tam edition HP netbook along with noticing butterfly prints being featured by several labels; I began my search for all things butterflies in fashion & on sale. Surprisingly, there were more results than I could ever imagine. Not just clothing and accessories but also bedding, flatware and luggage. If you can name it, there's probably an upscale department store that offers it. 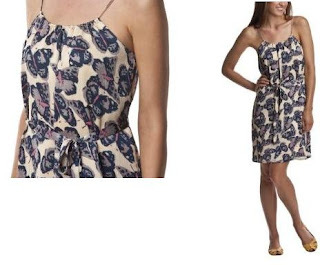 Several designer labels feature something with butterflies whether a print, dimensional detail or the butterfly sleeve. 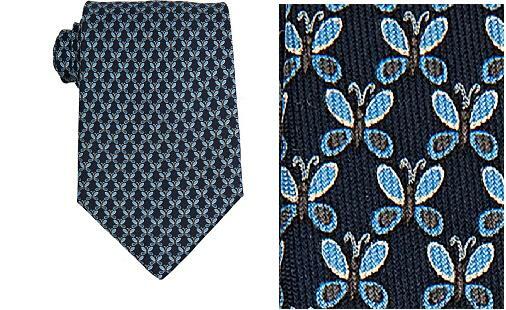 Perfect for layering, add a flutter of color under a cardigan or use as lounge wear around the house. 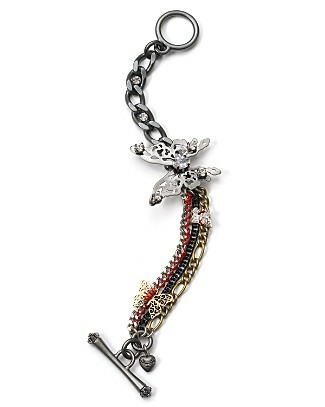 The sweet butterfly gets edgy with strands of chains and metal detail. The pictures don't do this one justice. With the right accessories, no one will ever guess how little you paid. Transition this into fall temperatures with a leather jacket & boots. 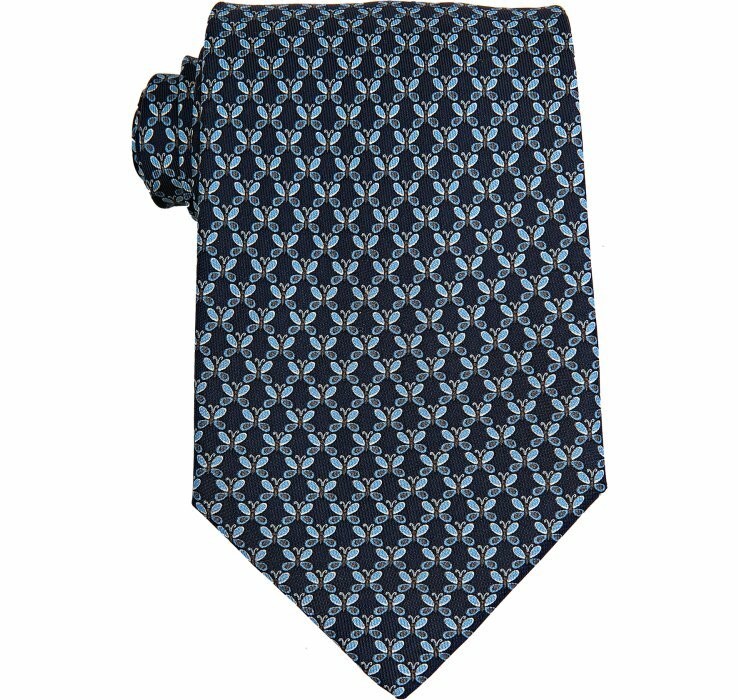 Offered on several sites, however only bluefly.com offers a sale price! Hey it's Ok, Splurge a little!!! Butterflies & a western vibe, these boots were made for fluttering. Saks OFF 5th updates shoppers with new sales weekly. Listed below are the top 5 finds during their 30% off entire purchase sale. Starting today the in store promo offers an additional 20% off everything for her. Studded rain boots? We've come a long way from rubber duckies. Practical and fashionable for puddle jumping. Rebel. Rebel, or not. You & your legs are ready for the rock show with super stretch denim & ankle side zip detail. Last year's perfect for layering, burnout tees get a feminine update. A revamped basic, these lace shirts are a staple piece for your wardrobe. 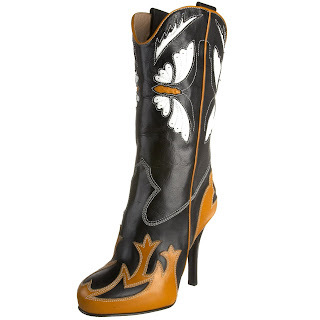 These are a bit of a splurge, however, Frye boots come with a 2 year guarantee. And...did you know that Frye boots were worn by Union & Confederate soldiers during the Civil War & the Spanish-American War? Plus the neutral tone with just the right amount of side detail, make these boots wearable for more than one season. Plus if you catch this during an extra % off sale, imagine the possibilities: that's ~$1000 off the original price! 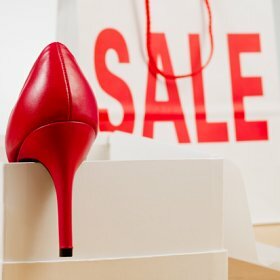 The shopbop.com Fall Kickoff Sale started today with new markdowns in three categories: 30%, 50%, & 70% off. 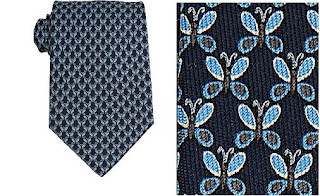 At first browse, here are my top 5 picks ready to wear for fall. Can't believe that these shoes are already on sale. 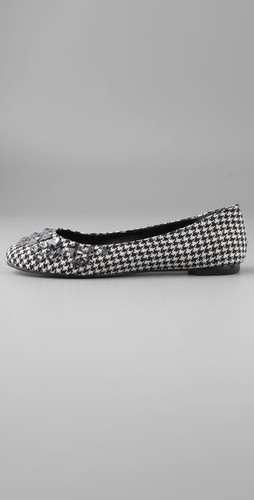 The houndstooth print screams Fall combined with rhinestone bling makes the perfect accent to jazz up any fall wardrobe. Mad for plaid? The plaid flannel shirt gets an upgrade with ruffles. Comfortably cozy, yet way more stylish than a scarecrow. The structured shoulders detail along with jersey knit combines style with function. Love the contrasting magenta stripes for a touch of color on dreary weather days. Take on the military style sweetened up with ruffled trim and ruched shoulders. 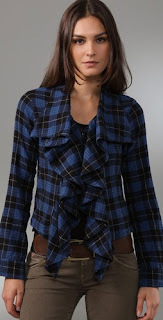 I adore the look of a structured jacket without foregoing comfort and wear-ability (Midweight jersey/100% cotton). We’re just getting started. Love designer labels & styles but also love money in the bank? ShhhopSecret is your guide to online & in store sales and promotions. 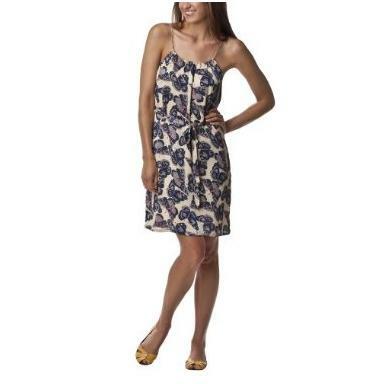 We’ll share our fashion finds along with awesome savings. Out shopping & come across an in store promo? Share the sales with your fellow fashionistas. Look great, Spend smart!